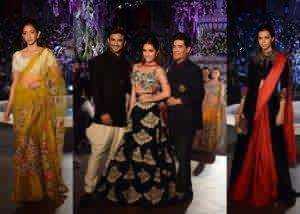 So the much talked about fashion week just concluded and it was yet another show of perfection and creativity. 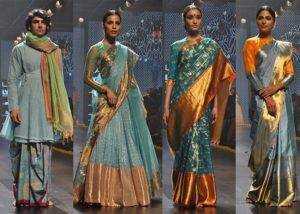 The designers put it in their best to come up with pleasing designs for the upcoming festive season. So let’s have a look at some of the best looks of the season. The renowned Btown designer’s collection was an epitome of craftsmanship along with modern day silhouettes for the stylish and young brides. 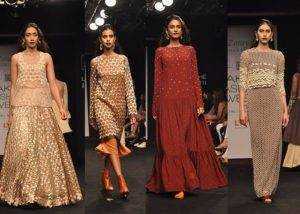 The designer also displayed his signature thread work, the clustered sequins and beautiful hand embroidered outfits. 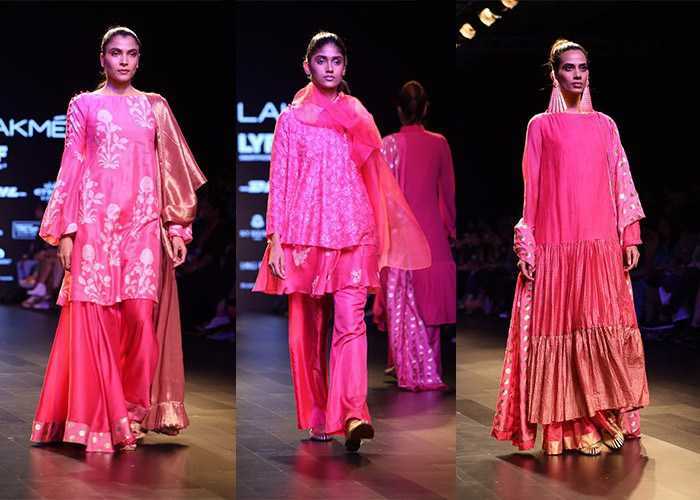 The contemp touch on the traditional attires, jacket saris, draped dupattas on the anarkalis and lehengas teamed up with the sheer blouses were quite interesting. 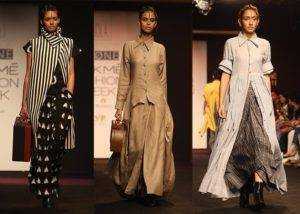 Nimish Shah’s show began with minimal, one coloured outfits to more bold and printed ones. 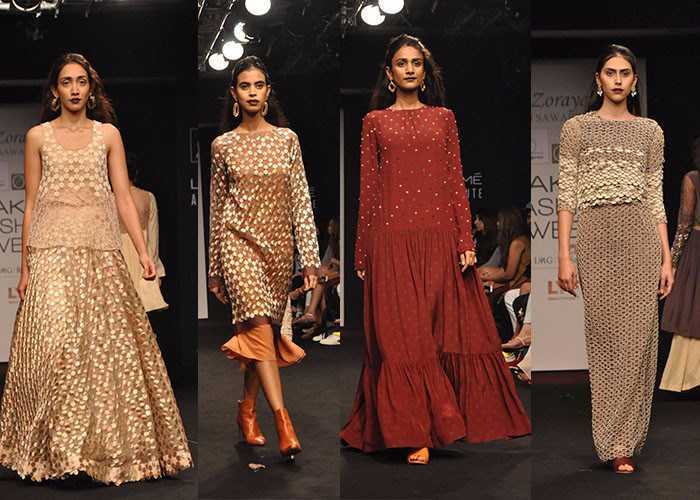 The title of the show was “”Housewives of Alibaug” and the collection comprised of mostly daywear with conservative and subtle sexuality. The sharp, clean cut and romantic silhouettes stole the show. For Myoho, it was the vintage vibes. From laced hand fans to gathered skirts, the whole environment turned into the 1920s era for a moment. 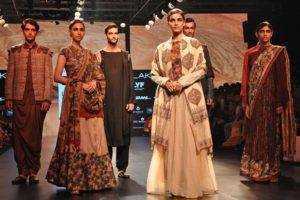 The sophisticated of women during the Britisher’s Rule along with decadent fashions from Europe was displayed through the collection. The hand fan like earrings and the Indo European vibes were the favourite of the crowd. 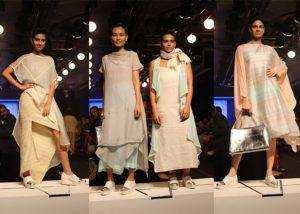 Sheer layers used innovatively, merged with super feminine palette of the pastels was the art of the collection. 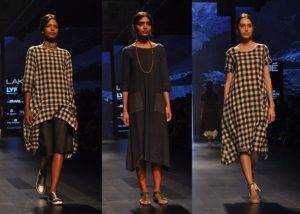 The geometric shapes were the theme of this collection and the unconventional cuts added beauty to them. 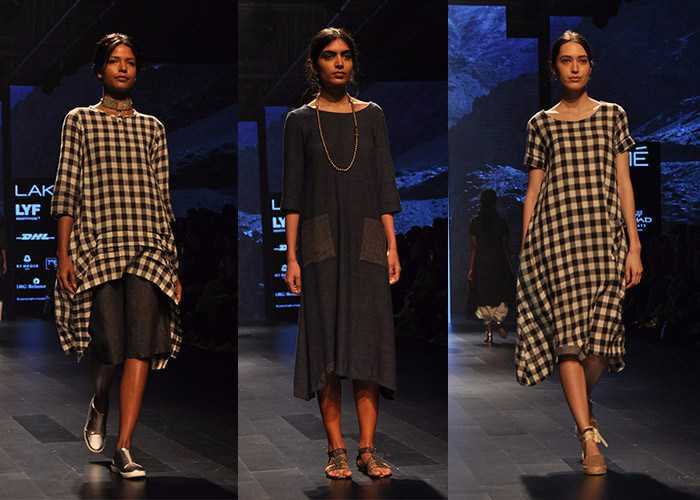 Paired with metal platforms, these outfits made the whole affair look quite casual and easy-going. Sanjay’s catalogue this time was more westernised. He used his trademark fabrics for creating chic style separates. The audience got to see a lot of slip dresses, palazzos, long coats, etc. Monkeys print was the basic print used on the entire collection for making it more playful for the festive season. 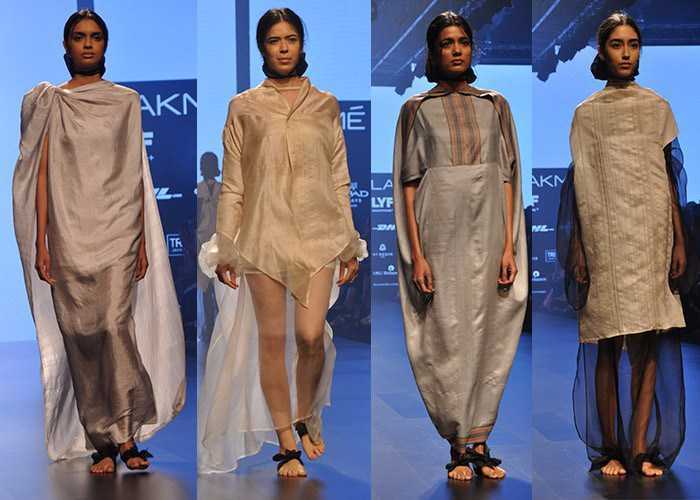 Being inspired from the movies like Mughal-e-Azham and Helen of Troy, Bina used the classic techniques for creating contemp outfits. 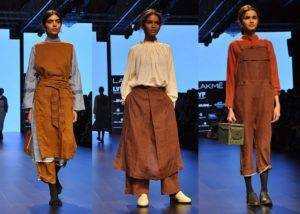 Burnt sienna, oranges, charcoal and fiery reds ruled the collection. Flares and florals added the much-needed weight to the clothes. 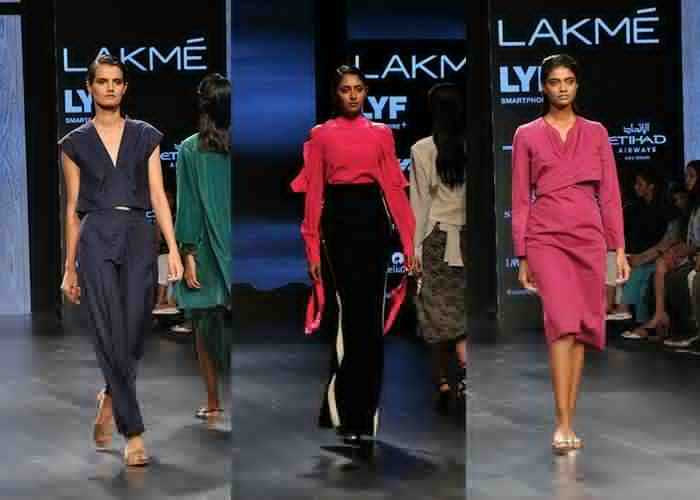 Kallol Datta’s collection comprised of the sharply cut separates. 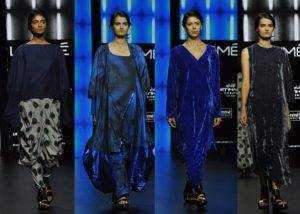 The collection opened with his baggy silhouettes and was followed by polka dots, velvet and blacks flowing into blues. 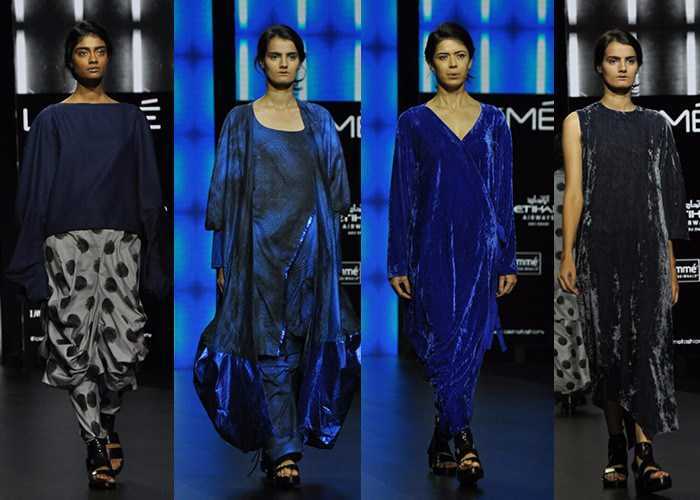 The asymmetrical tops teamed up with crushed metallic added the futuristic feel to the outfits. 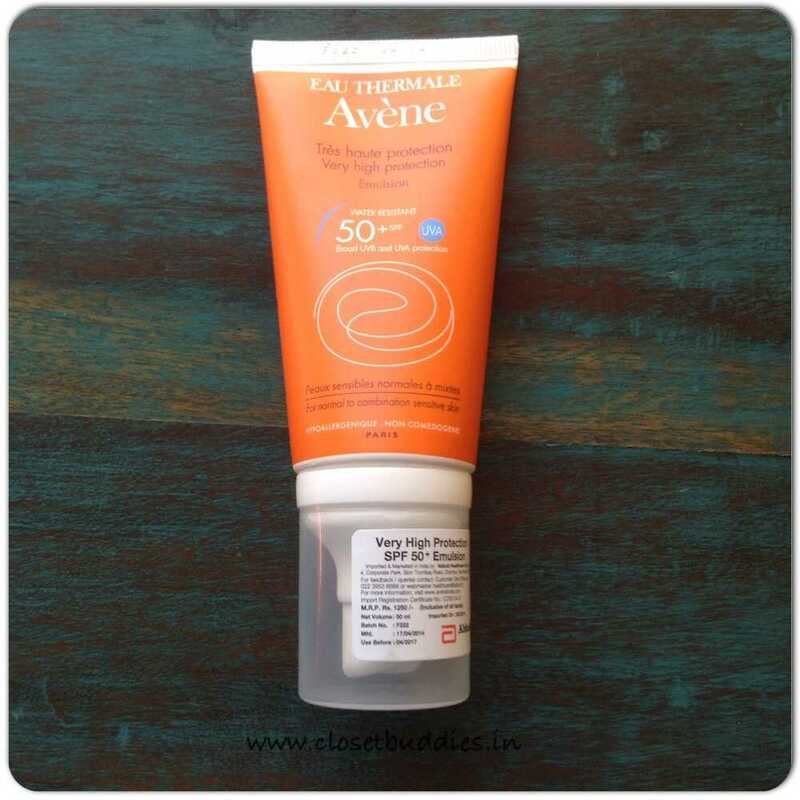 Preeti Verma took a cue from the different professions from the time passed by. Her collection was full of wholesome, fresh and colourful clothes with special reference to khadi and the organic fabrics. 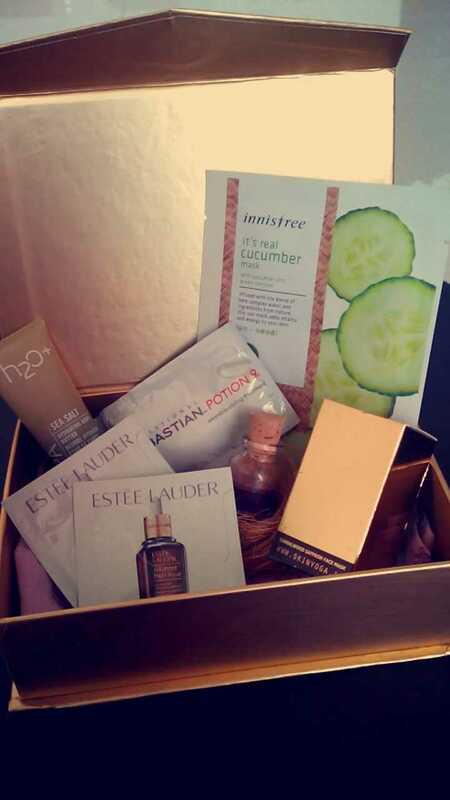 It was a youthful collection with a relaxed sense of free fashion. Titled “Loom of my Mind”, the designer’s collection displayed the true spirit of handloom. 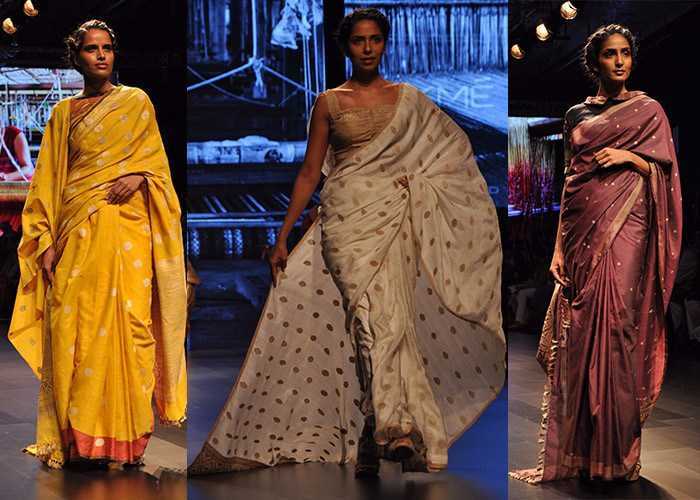 It revealed the weaver’s expertise in Maheshwar with woven fabrics having minute detailing. Anuradha who claims to be a revivalist of the much forgotten weaves, proved her point quite well. 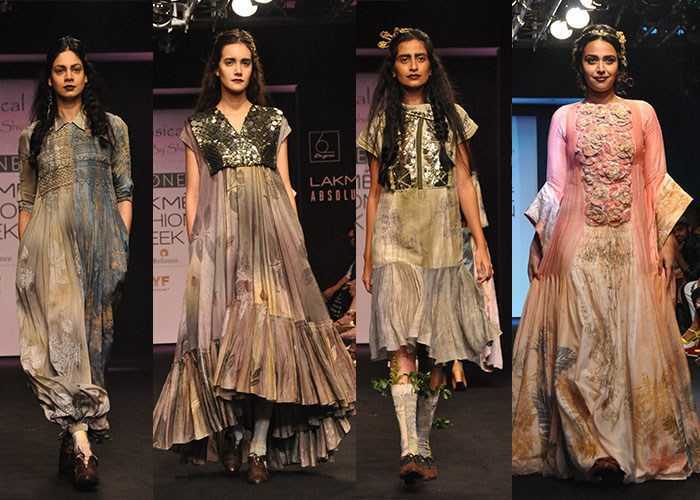 Her collection comprised of the hand spun threads and natural dyes. The blouses she created were totally fuss free and the detailing on them made them the stunner. 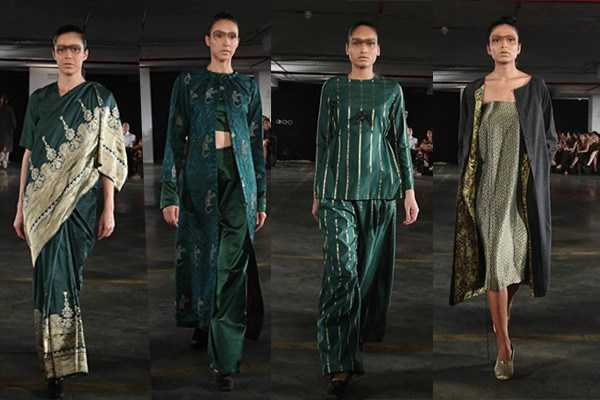 Titled “Pariah”, Pranami’s collection showcased the couture tradition of Assam. 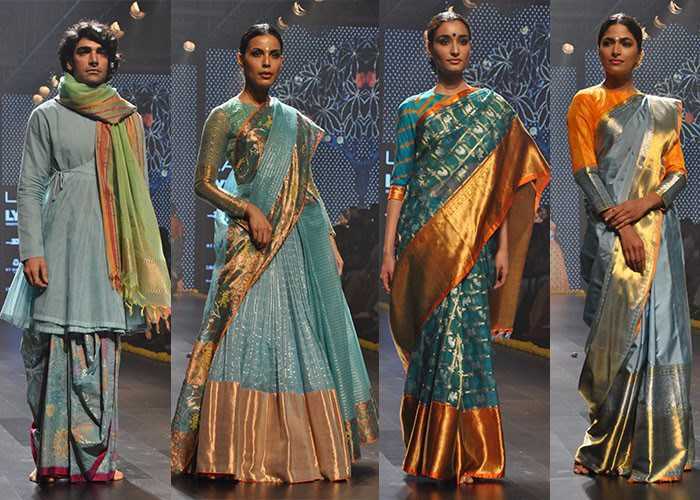 It had exclusively crafted and luxurious silks like Muga, Eri and Paat. 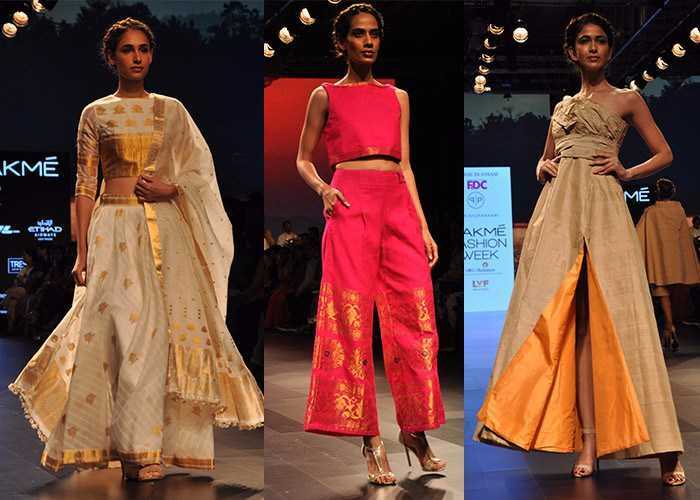 The Indian silhouettes going into the traditional Assamese weaves and then into western styles caught a lot of attention. Popular for his minimalist style and intense creation, Rajesh sent innovative and interesting looks for the upcoming festive season. 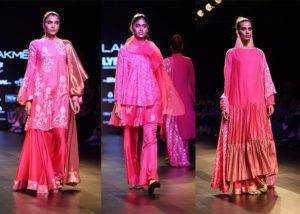 The collection was titled “The Punjabi Suit” and had a high-tech futuristic element to it. 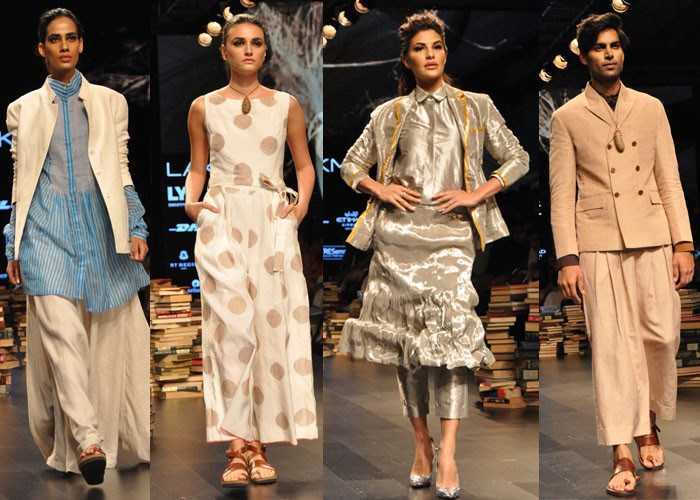 The striped dual breasted jackets with salwar, denim waistcoats, dhoti pants were the highlights. The outfit of the showstopper, Jacqueline Fernandez had a shimmering jacket and a crushed skirt was no less. The designer’s collection was quite vibrant with traditional outfits in beautiful weaves. 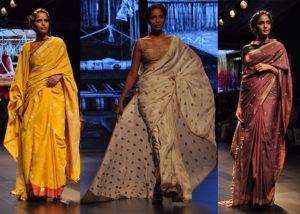 The textiles of the country were used including bandhini and benarsi. 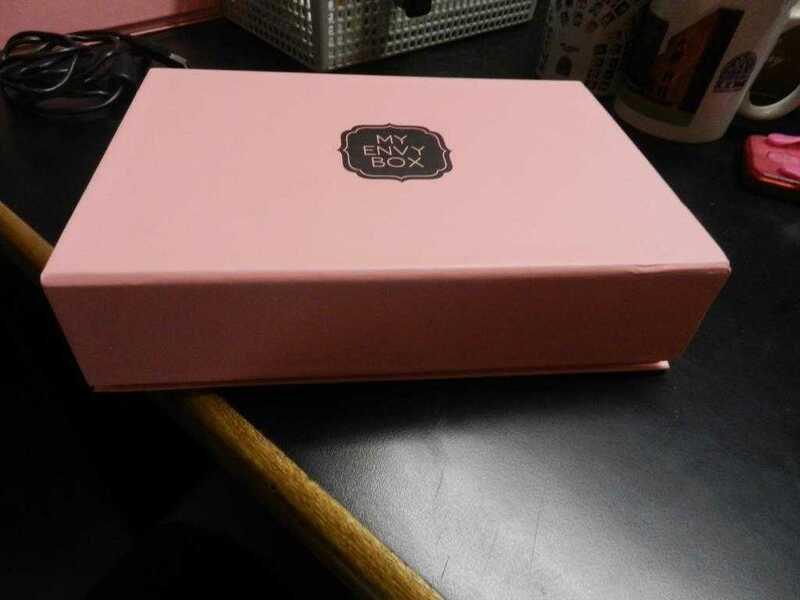 The collection was quite androgynous. The overcoats and oversized shirts paired with baggy palazzos looked fuss free. The designer’s collection showed a lot of indigo dyes with decorative techniques of stitching .The versatile layered separates looked perfect as casual and workwear. 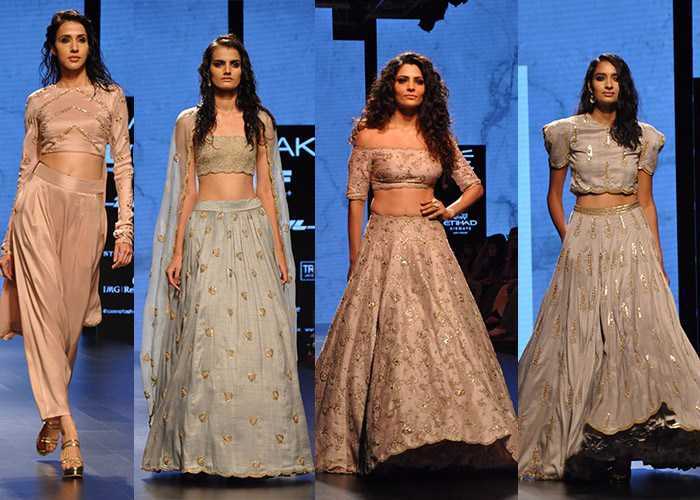 Payal’s collection was all about romantic and dreamy weddings. Lush with pastel hues and monochromatic shades, the dhoti pants, shoulder cut outs, lehengas, etc. had the signature embroidery of the designer. Inspired by dark elements of mystery, secrets and fantasy, Eshaa’s collection had billowing silhouettes in a full black palette. Zoraya displayed a more relaxed style with the fish scale skirts and voluminous pants. 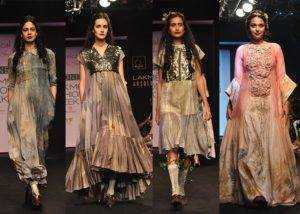 Keeping up with the theme of sustainable fashion, the Whimsical collection gave a floral feel to the audience. So the 1st 3 days of the events saw a lot of big names of the industry and a lot of carefully crafted designs.